Is it the time of the year again to exercise patience just to wait for your favorite upcoming movie? Well, it is the case for me when it comes to X-Men: Apocalypse. I am just thankful that the poster and the trailer are out to somehow satiate my longing for the movie. 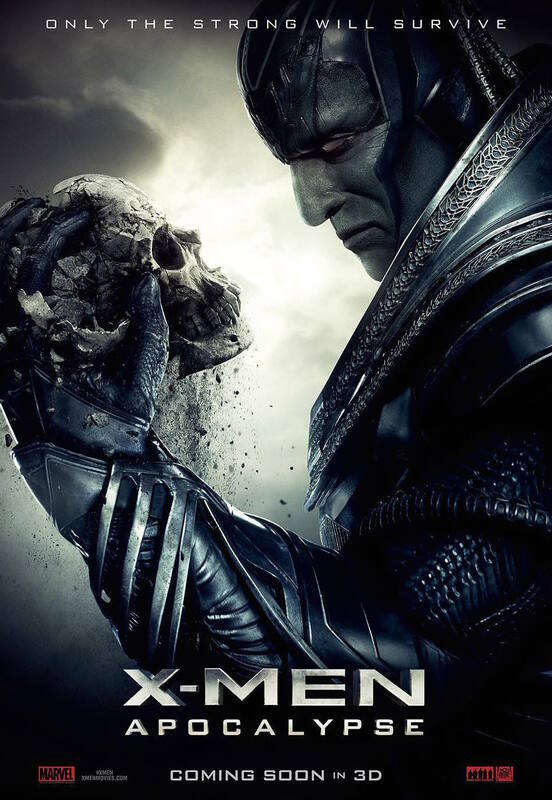 X-Men: Apocalypse is directed by Bryan Singer and stars James McAvoy, Michael Fassbender, Jennifer Lawrence, Oscar Isaac, Nicholas Hoult, Rose Byrne, Olivia Munn, Evan Peters, Kodi Smit-McPhee, Sophie Turner, Tye Sheridan, Alexandra Shipp, Lucas Till, Josh Helman, Lana Condor, and Ben Hardy. it is produced by Simon Kinberg, Hutch Parker, and Lauren Shuler Donner, based on the sceenplay by Simon Kinberg -- story by Bryan Singer, Simon Kinberg, Michael Dougherty & Dan Harris. Watch the teaser trailer of X-Men: Apocalypse. Following the critically acclaimed global smash hit X-Men: Days of Future Past, director Bryan Singer returns with X-Men: Apocalypse. Since the dawn of civilization, he was worshipped as a god. Apocalypse, the first and most powerful mutant from Marvel’s X-Men universe, amassed the powers of many other mutants, becoming immortal and invincible. Upon awakening after thousands of years, he is disillusioned with the world as he finds it and recruits a team of powerful mutants, including a disheartened Magneto, to cleanse mankind and create a new world order, over which he will reign. As the fate of the Earth hangs in the balance, Raven with the help of Professor X must lead a team of young X-Men to stop their greatest nemesis and save mankind from complete destruction. 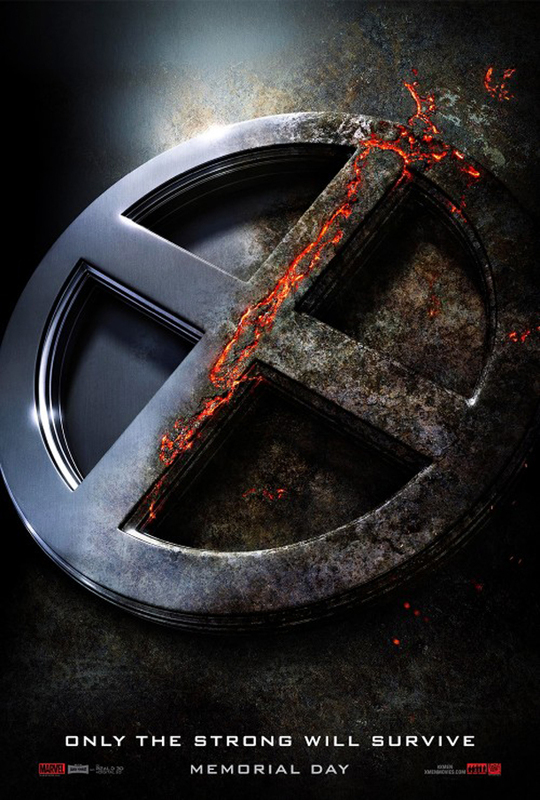 X-Men: Apocalypse will hit cinemas on May 27, 2016.